Sit idol no more! Until now Buying a sustainable energy saving new home using # BitCoin, was only a Dream. 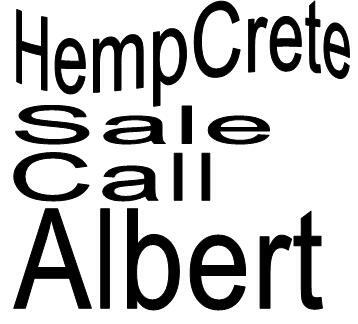 Today a Bitcoin Crypto-miner whether from” Stockton Ca ” or a Mumbai slum in India can just search Google image, type key words ‘ call Albert ‘ and order #HempCrete. The world economy is going through a rough patch. Bitcoin and Hemp have been scorned by governments. 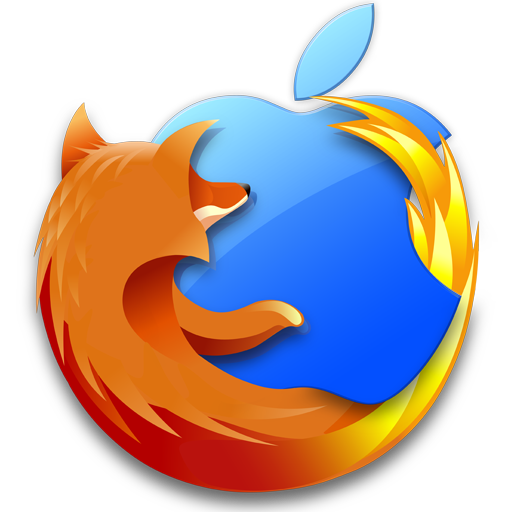 Technology pioneers are on the move and are proving that both are key to a prosperous future! The future is here and it’s NOW! With or with-out you its happening. Moving forward into the 21st century is about going green. The Global Hemp Technologies advancements, has paved the way for approaching the future by simultaneously addressing climate change, carbon pollution, job creation, and energy wasting housing. The problem is local governments refuse to see the light. I have been observing the world economies struggle and noticed that the young generation is looking for new directions – and I find myself wearing the same shoes. Shedding light on this topic is my JOB. 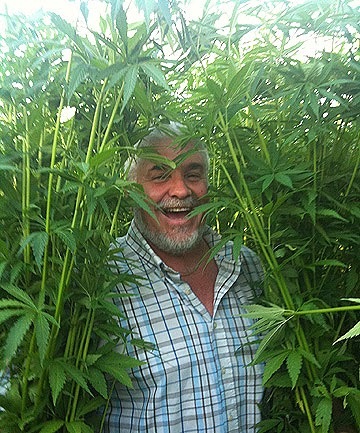 Business Developer of Hemp Technologies.) I have come to the conclusion that I must reach out to the Global Market to support this inspiring Green Build of # HempCrete. Construction in the US has come to a daunting halt. Today the Game has changed. I’m calling out to fellow BitCoin Community now. Early on when BitCoin and Hemp had no advocates other than myself and a few peers, facing the odds. Today both Hemp and BitCoin tread the internet. As an advocate associated with understanding both Technologies I’m happy to announce to the world that one can now buy a Hemp Home using BitCoin. BitCoin has changed the way the world markets makes trade. HempCrete has changed the course of design and constructing buildings that achieve best practice for green buildings with modern aesthetics. “PassivHaus” and “Platinum LEED” certified Hempcrete homes benchmark Global building science in suitable sustainable home construction going green at its finest. The maturity of BitCoin and Hemp has risen to the occasion. To learn more about BitCoin click here . To learn more about Building a home with HempCrete see, industrial hemp building technologies, Architects, Engineers, Builders, Designers. 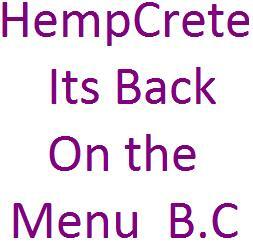 To make a purchase and buy Hemp House Eco construction materials call the hempcrete guru 1-916-943-Hemp. 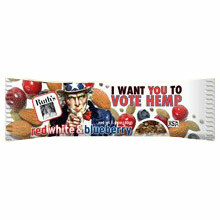 Don’t sit on the sidelines join Http://HempContractors.com Today and build Tomorrows future with us! Today BitCoin Buys Hemp Homes Jan 14 2014 Cheers to a New Year !